Rockets Do Not Need To Be Round. The first 3 customers to order two or more Newway kits, we will send you the Square in the Air at no charge. That's a $5 value, FREE. ALL IN STOCK KITS ON SALE. 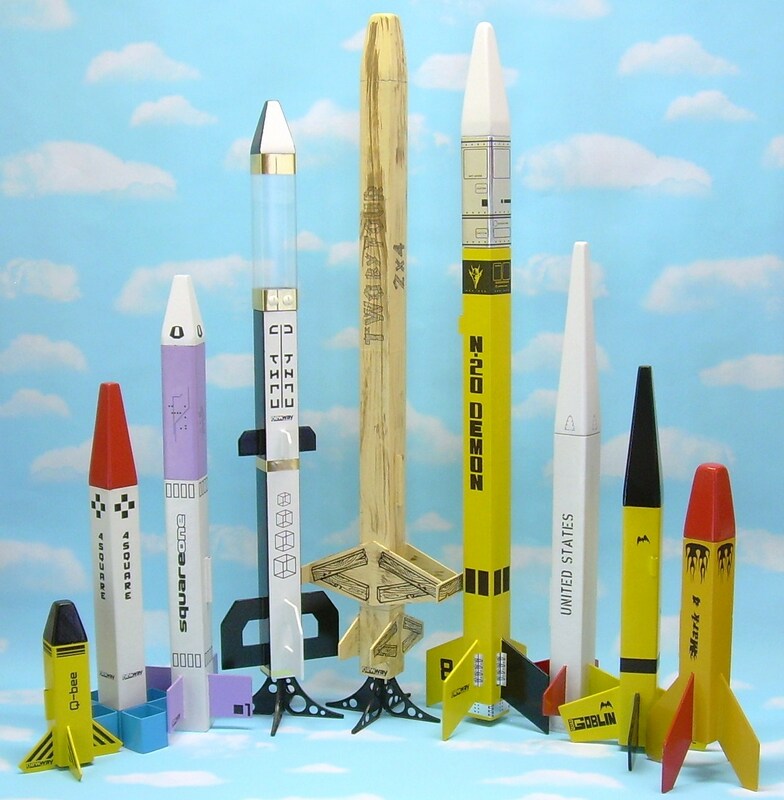 These rockets are square and not round like most rockets.